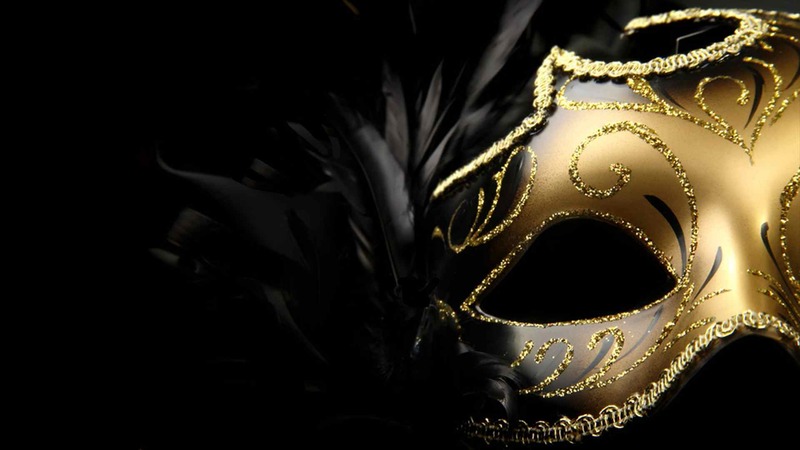 What are the different things that a masquerade tells you? Betrayal? Disguise? Deception? Illusion? Absolutely! 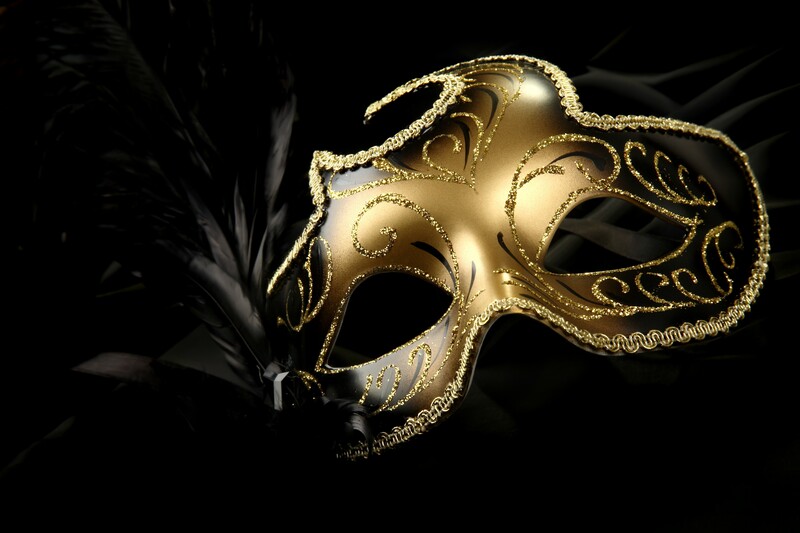 A masquerade is all about hiding yourself behind a disguise and hiding the true self. 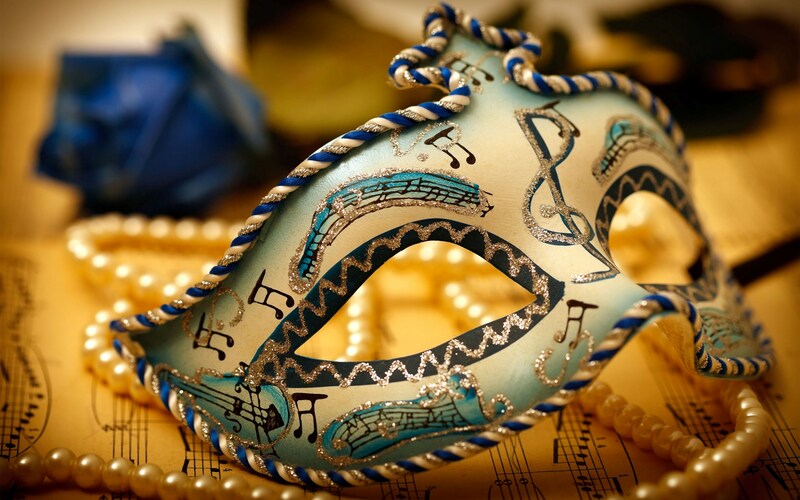 When you attend a masquerade, you fall in love with this wonderful and entertaining event. You just can't get enough of it, especially because you know that it is not something that you attend every day. 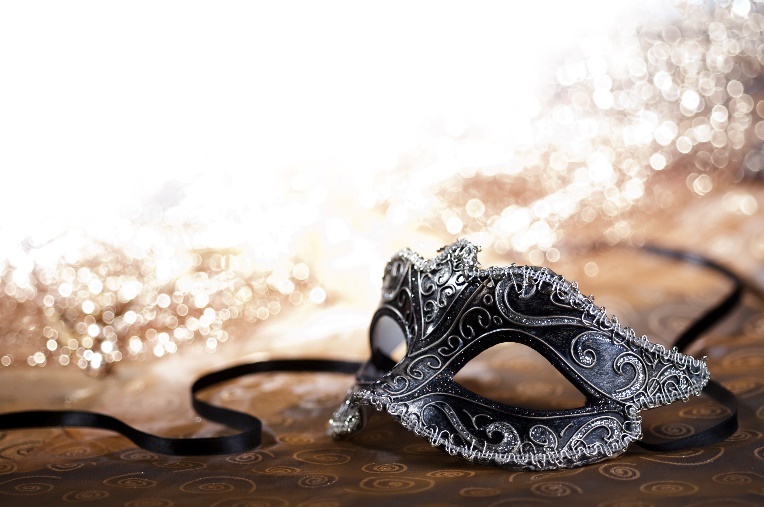 However, when it comes to dreaming about a masquerade, it is time for you to know a lot of things about yourself and the others around you. You don't regularly dream of attending such an event. 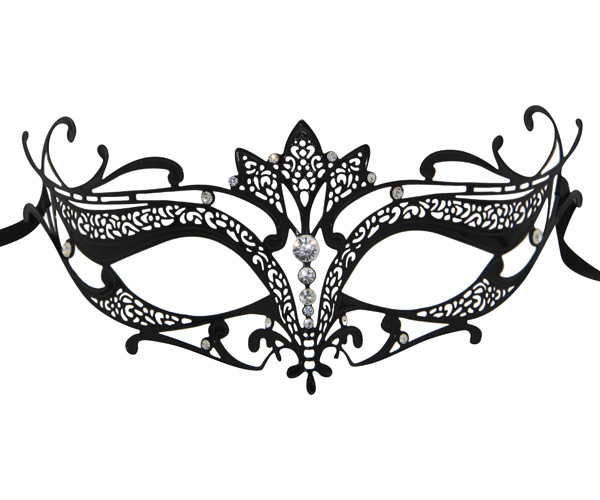 Dreaming of a masquerade depicts a lot of things going around you. 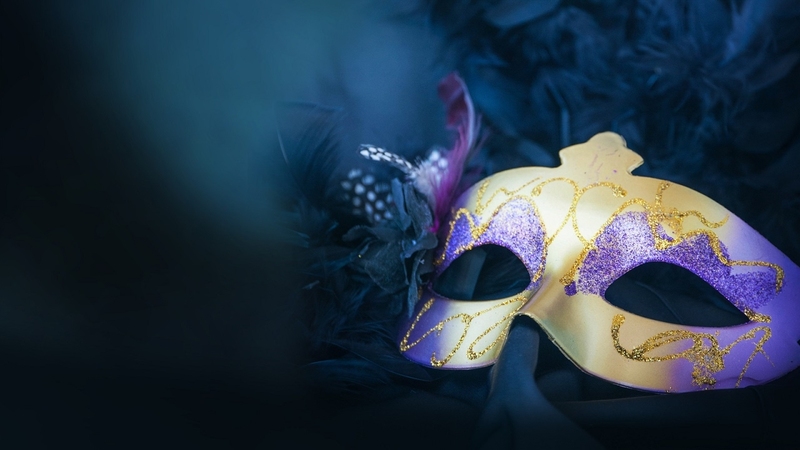 If you dream of being at such an event, but not participating in it, it means that you give your true self to the others around you, but the others don't. The most surprising thing is that you actually know that the people around you are not being true to you. Yet, you continue being friends with them. Also, you are, most of the times, good to others, despite knowing their cruel intentions. 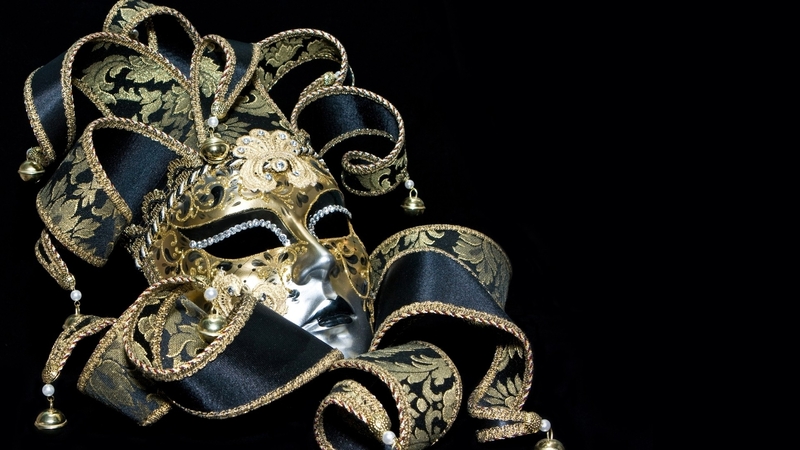 A masquerade depicts disguise, lies, enemies and untruthful friends. 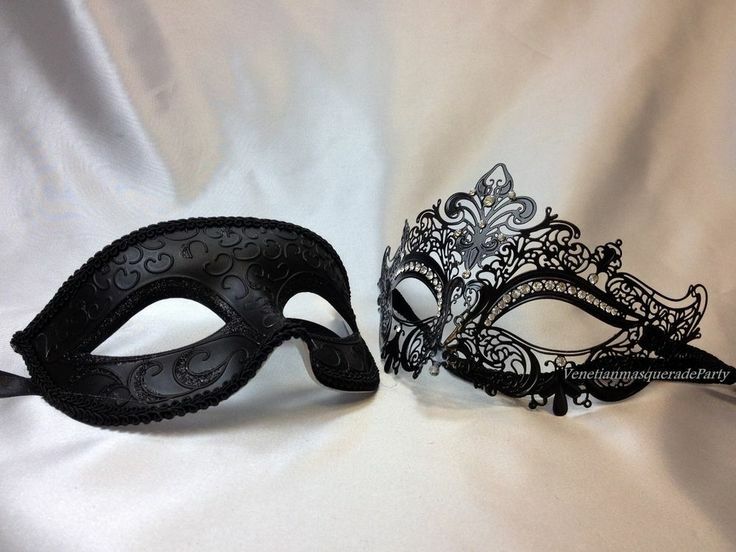 If you see your partner wearing a mask at the masquerade, it means that he is hiding something from you. It is time for you to talk to him and ask him if he is being 100% true to you or not. 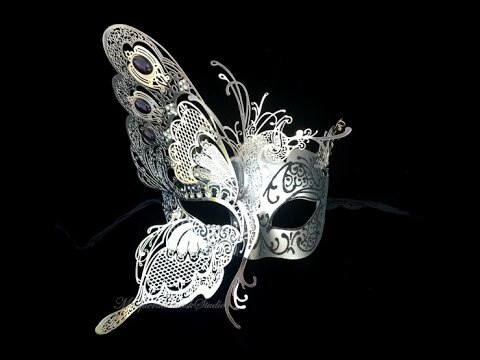 If you dream of wearing a mask all by yourself, it means that you are not faithful to some people around you. 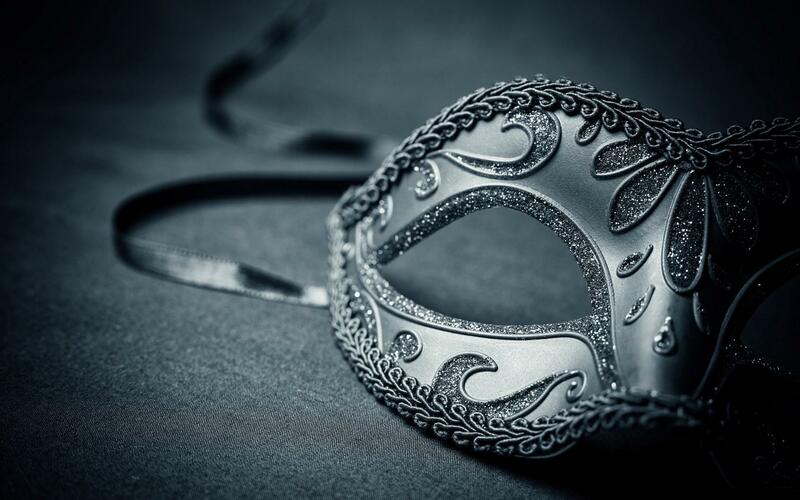 Try looking at those in your dream, who are not wearing masks. Those are the people you need to be open to. 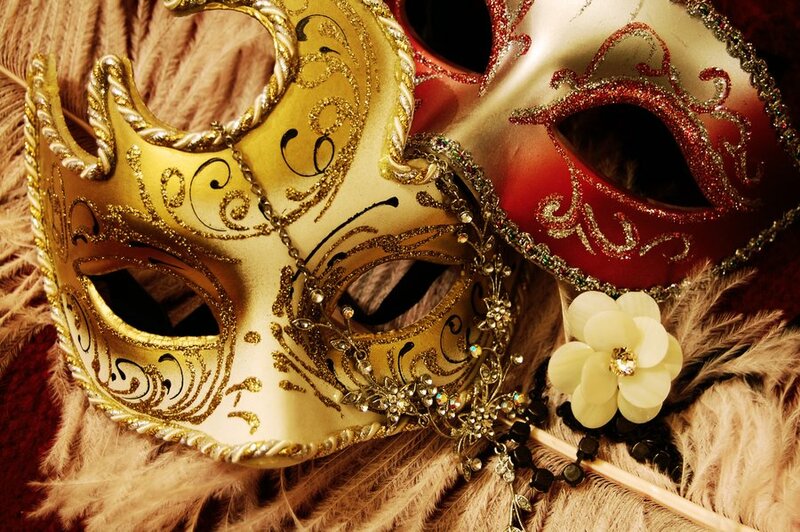 If you are a teenager and you see yourself attending a masquerade, you may go through a situation of betrayal by your partner. 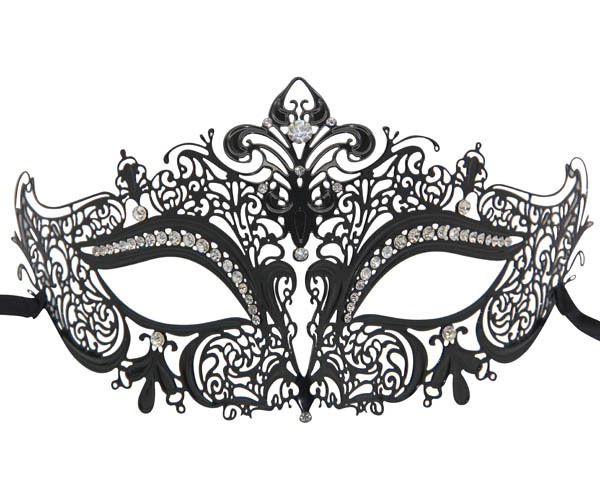 Taking off masks at the masquerade - If someone takes his mask off in your dream, it means that he is going to be exposed in front of you. 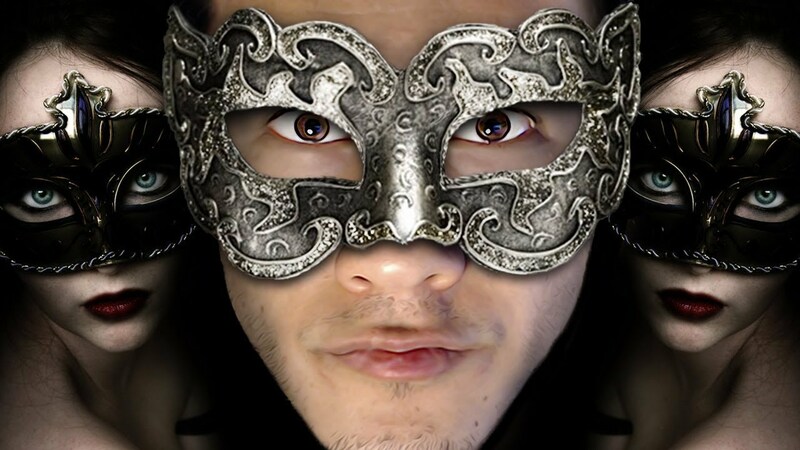 Wearing masks at the masquerade - If you dream of wearing a mask at the masquerade, you will have to hide something from others. 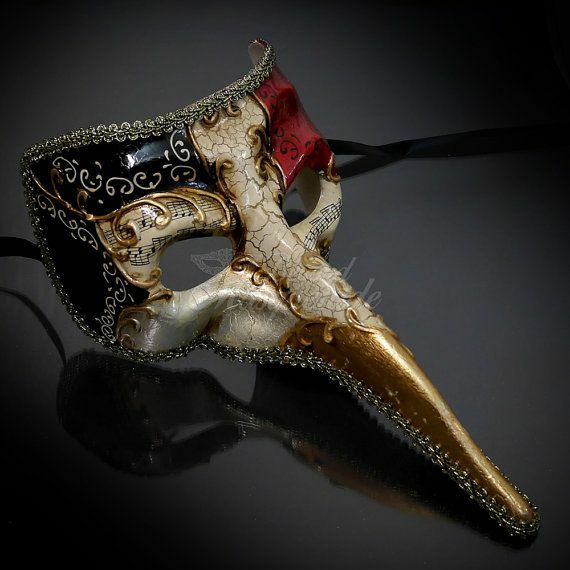 Dancing at the masquerade - Such a dream means that the others around you are fooling you and making you dance on their fingertips.